2015 was a great year for content marketers. Over 90% of B2B marketers said that they used content marketing to reach and retain customers in 2015. Content marketers is fast catching with all kinds of businesses and it has been proven that to be one of the most effective ways to attract quality leads, generate value for customers, and develop a loyal brand following. 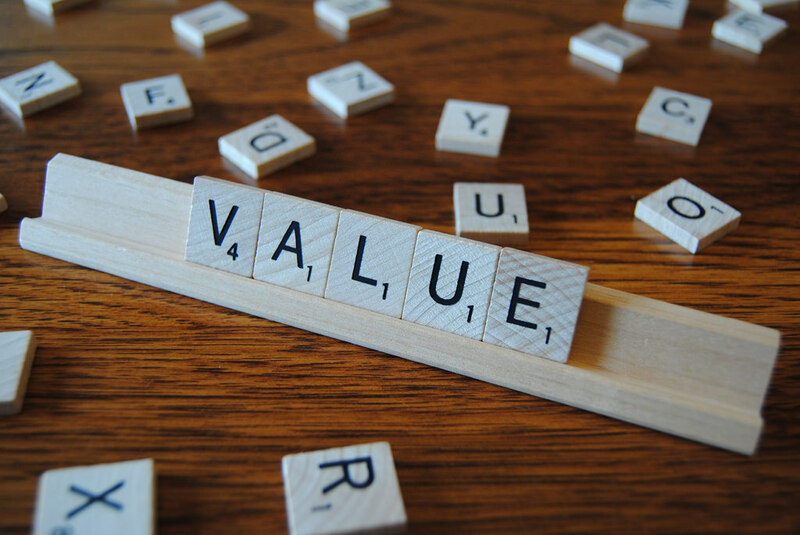 In this post, let’s discuss some valuable lessons to maximize value from content. Given that the whole world is catching up to content marketing, it has become a crowded place to play in. In such a case, how do you cut through the junk and stand out in a saturated market? To start with, you need to be strategic about who you are, and what you write about? To achieve that, determine your ‘sweet spot’ – Find out the topics that you are skilled and passionate about. This way you can create a roadmap to work on, and you’ll be motivated to create stellar content consistently. The next step is to ‘tilt’ your content. Research about how you can spin your topic to make it more compelling and interesting to consume. Start with one topic using one channel to publish content consistently. Once you start developing a loyal fan base, you can start expanding to other channels. Joe Pulizzi says, ‘Don’t build your house on rented land’. What he implies is that you should rely completely on social networks such as Facebook and LinkedIn to build your reader base. Though incredibly effective, you can’t control their algorithms, or determine if your followers can actually see your posts. To counter the situation, you should focus on having email subscribers as a key metric. Develop engaging e-newsletters that highlights the latest content published on your blog. Newsletters ensure that you’re in control of your content and you can directly connect with your audience. To drive email subscribers, you can design opt-in forms that can be popped in when a visitor clicks on your blog posts. Instead of pumping out blog posts like a content factory, you can devote your time to transform your top-performing blog posts that have already achieved a lot of organic traffic. You can re-model these blogs into shorter, updates ones; you can create shareable graphics for social media; create Slideshare posts and Pinterest pins. Also you can leverage social media and influencers to achieve the cause. Remember the ‘411 rule’ – four posts of your influencers, one post about your brand, one post about your product/sales. This way influencers will get to know about your brand and will help spread the word. Content marketing takes time. Most success stories take at least 12 months of consistent creation before they become ‘successful’. It takes time to build trust and grow a loyal audience. But once you reach a sizable following, it’ll be worth it. Once you’ve nurtured your audience well enough, it’ll be easy for you to pitch sales. As it’s said, ‘you must create value before you can extract value’. Therefore stay consistent, work smart and be patient to succeed in content marketing.